Interested in networking or have questions about research in the following countries? Contact us to get connected, or to get involved in the US or your own country! There are many great resources available for international ACS members, or those interested in joining. The USNC sends U.S. 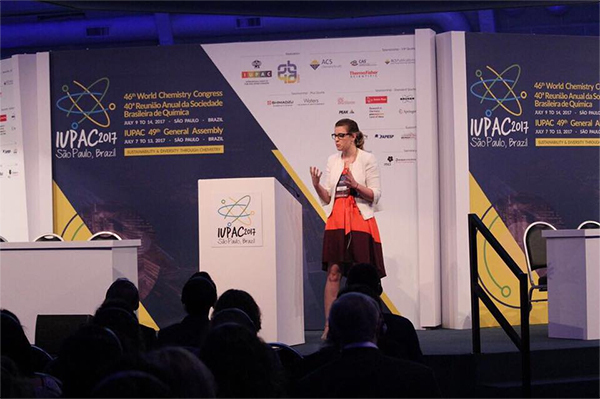 Observers (citizens or permanent residents) under the age of 45 from industry, academia, and national laboratories to the IUPAC World Chemistry Congress and General Assembly, held every two years. 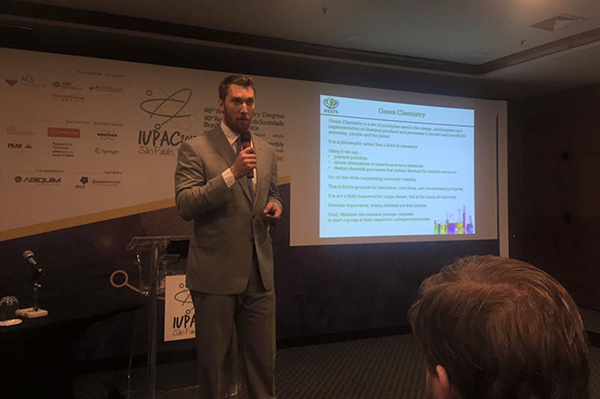 To date, the program has supported over 200 scientists, many of whom have continued to serve on IUPAC activities and contribute at the international level. Interested in traveling to the US for professional activities? The ACS and the National Academies of Sciences, Engineering, and Medicine can help! 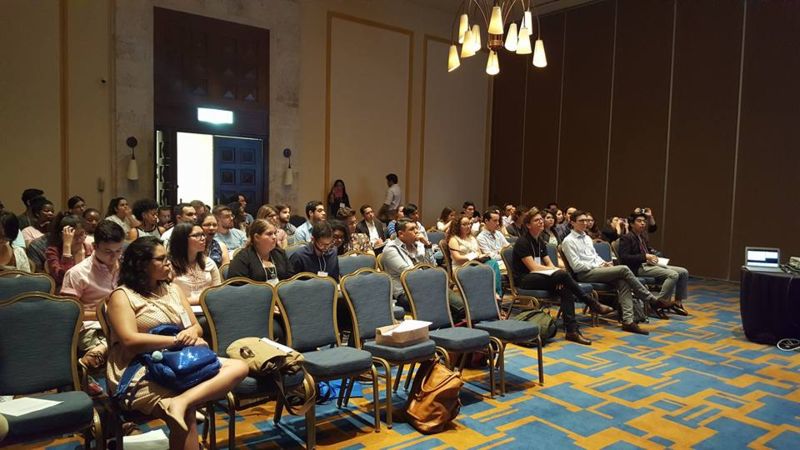 Mobility Mentoring matches young chemists to mentors who have worked in the European Union, US-based mentors are being recruited to expand the program in 2018 and beyond. Contact us to collaborate on the following topics and more! Interested in a topic not listed? Let us know! 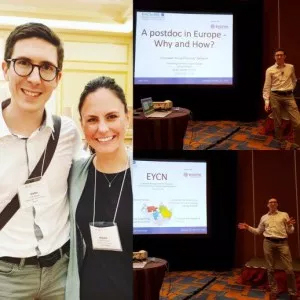 To echo the YCC’s initiative in fostering and connecting communities of younger chemists across the world, the YCC will be hosting a virtual symposium in Fall 2019. We are currently seeking collaborators and partners for this program for funding support, recommendation, and advice. Please contact info@ycc-acs.org if you are interested in supporting this initiative.